What do giftware and specialty food sales reps do? How do they get paid? How much? When is it a good time to get one? What should you ask your sales rep and what do you do when it’s not working out. We cover all these and more from seasoned sale rep, Jane Hughes, and learn about her 26 years in the business! 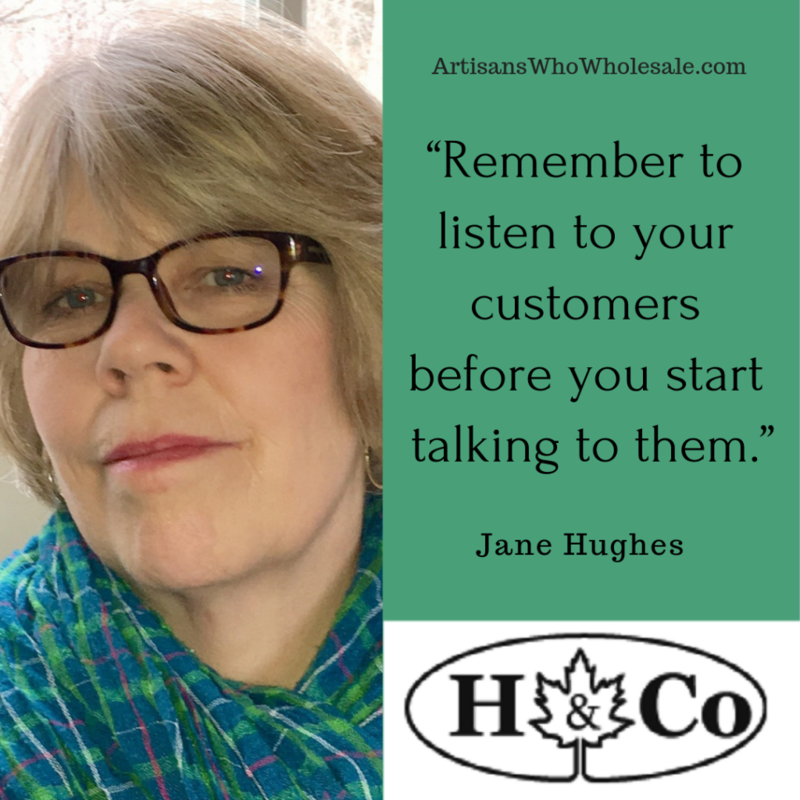 A little about Hughes & Co.
Jane Hughes of Hughes and Co., a Vermont-based rep company, has been an independent sales rep for 26 years. She also now offers retail consulting to retail store owners to help them increase sales and/or set up a new store. 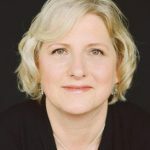 To connect with Jane, email her at Jane.hughesco@gmail.com. Do your homework—get out there and see what else is out there. If you’re putting in all this work, you want to be able to sell your product! Healthy Habit – Fresh air and yoga! 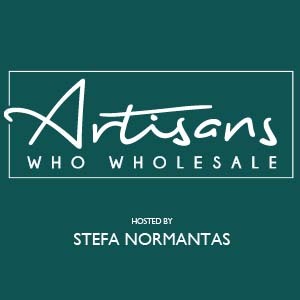 Stefa Normantas is the show producer of New England Made Shows, a wholesale giftware and specialty food show. She's also the managing partner of Green Tree Events, an event management company. She lives in Maine with her husband and four teen children. Don't Miss A Single Episode - Subscribe!